As mandated by the State of Colorado the City of Durango is in the process of upgrading its water infrastructure. As part of this upgrade, all the homes in your neighborhood will be getting new water meters with backflow prevention devices installed. 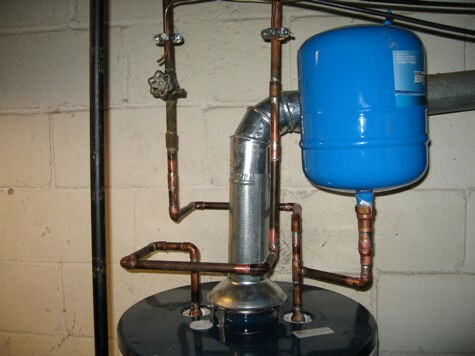 A backflow prevention device prevents the backflow of potentially contaminated water from a property into the City water system. Backflow events are rare, but regardless, Colorado State law requires the City to protect the Public Water System through the use of these devices. For your premises, the suitable device will be located at the water meter and is called a dual check meter setter. The City of Durango started replacing old water meters with new water meters with backflow devices installed in the spring of 2014. Current budget allows the city to replace 300 meters a year. 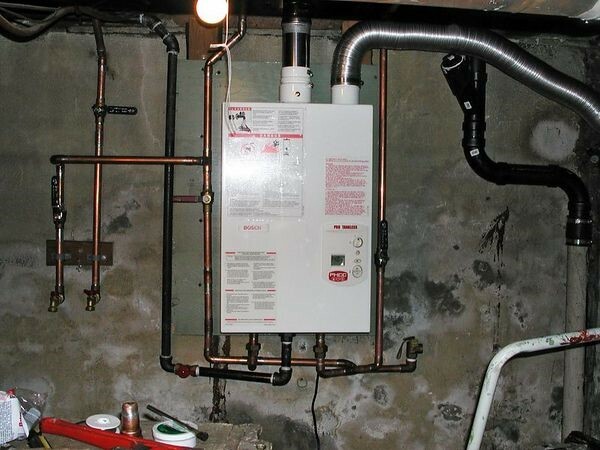 In order for the City to install the dual check meter setter on your water connection property owners will need to protect their traditional hot water tank by installing a thermal expansion tank. 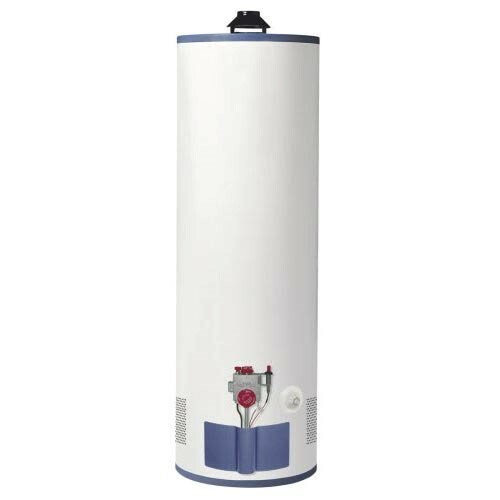 The thermal expansion tank allows the pressured water to flow into the expansion tank protecting your hot water heater from exploding.